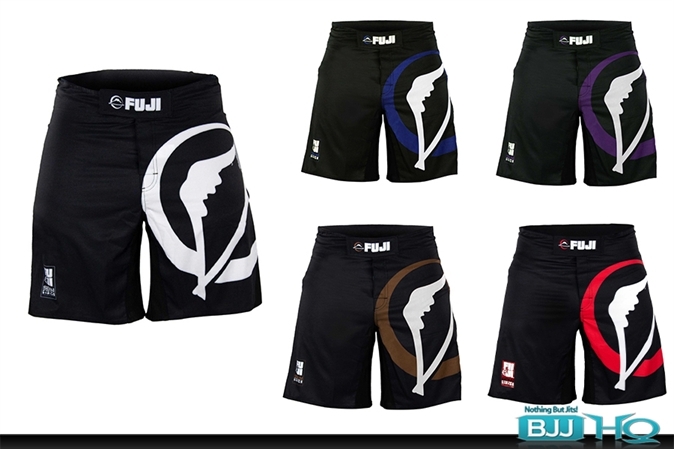 New ranked BJJ shorts from FUJI! The "Sekai 2. Q. Maybe a n00b question... Should I only buy the white shorts if I'm a white belt? A. Maybe a n00b question... Should I only buy the white shorts if I'm a white belt? Comment. Maybe a n00b question... Should I only buy the white shorts if I'm a white belt? Maybe a n00b question... Should I only buy the white shorts if I'm a white belt? Q. Anyone jnow hows these fit? A. Anyone jnow hows these fit? Comment. Anyone jnow hows these fit? Anyone jnow hows these fit? Most shorts are generally worn around the legs and hips. 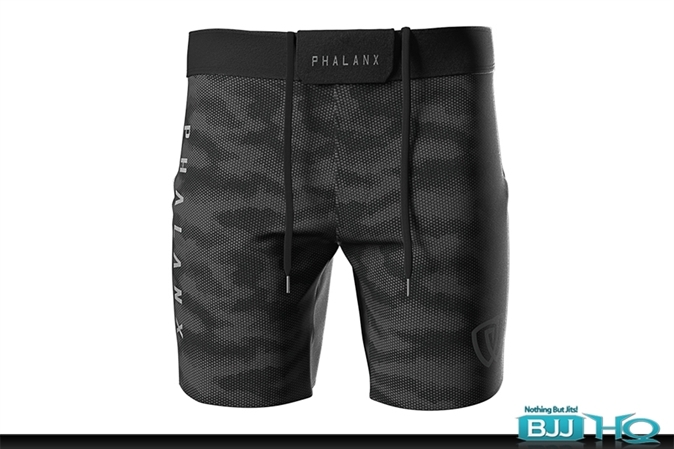 May not be IBJJF approved if fit elsewhere.